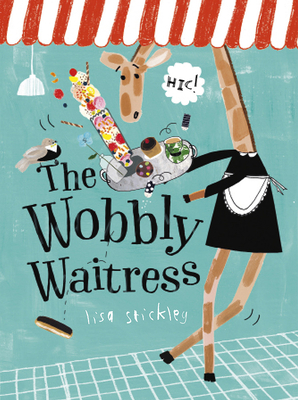 Lisa Stickley is a British designer, author, and illustrator. She is the author of My New Room and Handstand. She was nominated for the Kate Greenaway Children’s Book Award 2018.